One of the most beautiful and the most relaxing holidays is gulet sailing in Croatia. Maybe 2017 is right time to pamper and spoil yourself and enjoy in gulet holidays in Croatia. We have early booking discounts for gulet holidays in 2017 up to 10% for Vila Vrgade, Andi Star, Enigma and Luna. 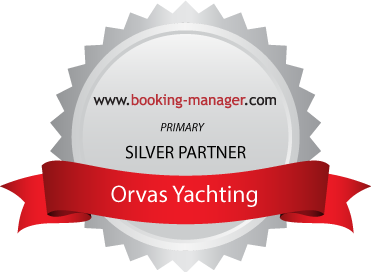 accomodation, crew, 4 h of sailing (navigation) per day, bed linening and towels, basic insurance of clients, 4/6/12 h of generator working per day, VAT.